Now more than ever, New Brunswick pharmacists can help make sure you’re as healthy as you can be. 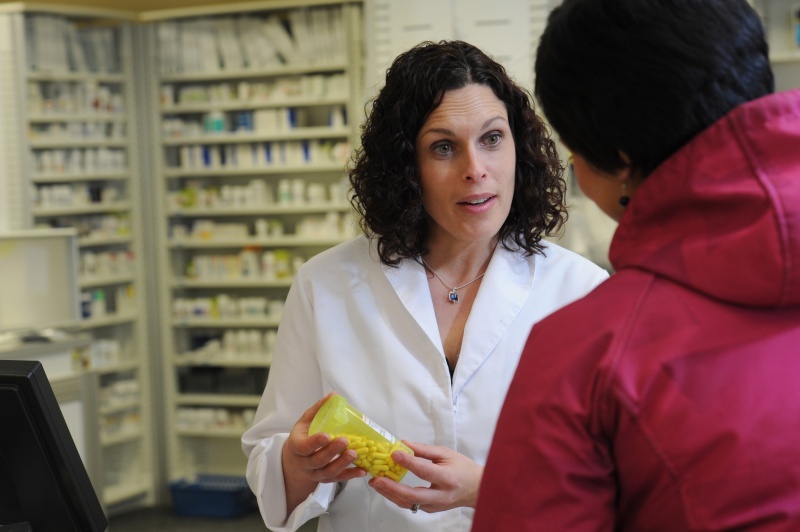 Canada’s most trusted health care professionals, pharmacists are the medication experts. Highly trained, pharmacists have the most in-depth knowledge of drug therapies compared to all other healthcare professionals. 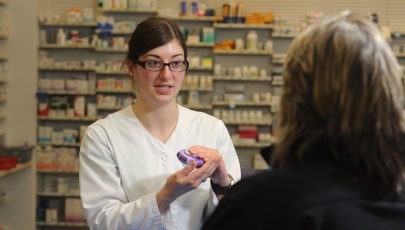 But New Brunswick pharmacists do so much more than just advise patients on their medications. Whether they are administering your flu shot or helping you stop smoking, they are accessible and vital front-line health care providers who are available to take care of you on evenings, weekends and on holidays without an appointment. Your New Brunswick pharmacist - who is available weekends and evenings without an appointment – can give you your flu shot or other injections. Most New Brunswick pharmacies provide injections such as flu shots, shingles vaccines, travel vaccines and birth control. Find the nearest flu clinic here. 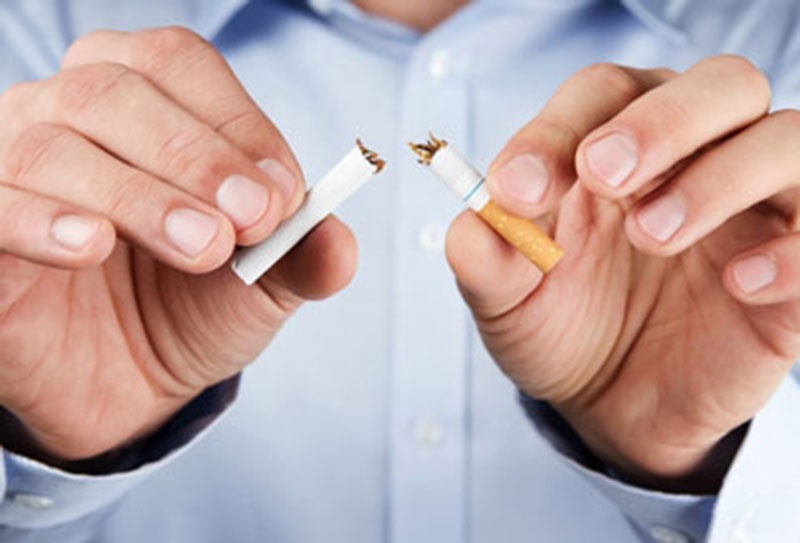 Your New Brunswick pharmacist can help you develop an individualized plan to stop smoking. Your New Brunswick pharmacist can conduct regular medication reviews to help prevent many adverse reactions and hospitalizations. Your pharmacist will review each medication you are taking to ensure you are taking it properly and to make sure none of the prescriptions interact with each other, or with over-the-counter products, natural health products or with food. Your New Brunswick pharmacist can also help you monitor a variety of conditions by performing health checks for conditions ranging from diabetes, asthma, cholesterol and high blood pressure. Ask your local pharmacist for details. Got a minor health condition that needs attention from a healthcare professional? Why wait at an emergency room or after-hours clinic when your pharmacist may be able to help? 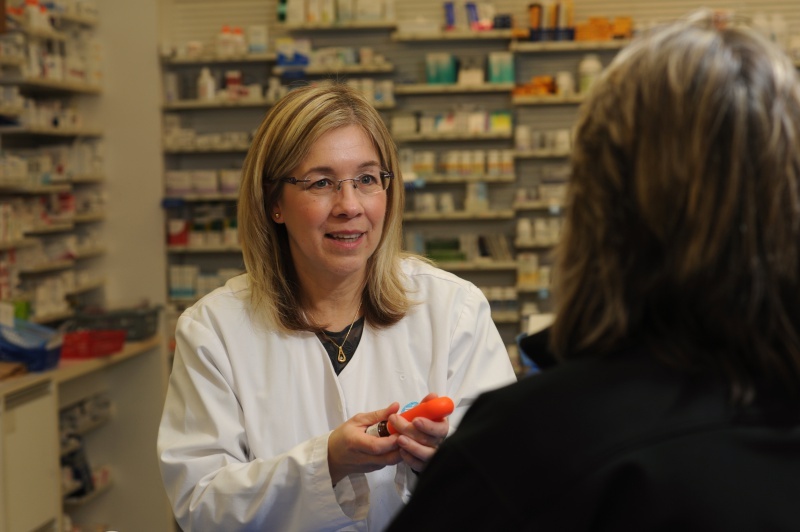 New Brunswick pharmacist can assess, treat and if necessary, prescribe for certain minor ailments like cold sores, uncomplicated urinary tract infections and allergies. Just ask your pharmacist for details. This will help take pressure off our crowded ERs. 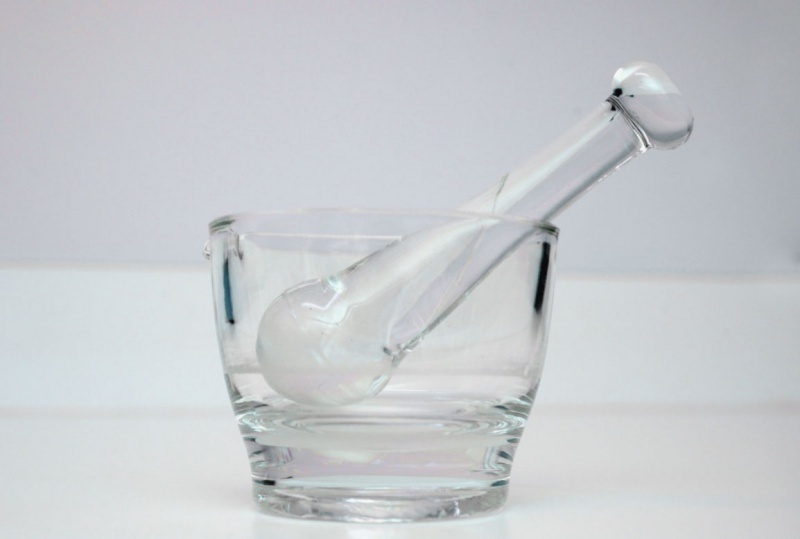 It's one of the suggestions pharmacists have been making to the NB government for years. All that's needed is a government that will listen and take action. Why isn’t our government making it easier for patients to access some healthcare services from their community pharmacist? It would mean faster treatment. And a better use of healthcare resources. Rethink Pharmacists. New Brunswick is one of the few provinces in Canada that does not have a province-wide environmental stewardship program to manage medication waste and used sharps. Nova Scotia’s medication waste program sees drug manufacturers take responsibility for their products from cradle to grave. We could do that here in New Brunswick too. Saint John pharmacist Jared Mactavish dispenses information and advice on a wide range of pharmacy questions in a regular column published in several papers. If you have a question you’d like to see answered in his column, you can send it to him at AskYourNBPharmacist@gmail.com. Every year, over 25 million antibiotic prescriptions are written for human consumption in Canada, 30-50% of which are estimated to be unnecessary. The overuse of antibiotics is a major contributor to antibiotic resistance and is threatening our ability to treat common infectious diseases. New legislation will allow New Brunswick pharmacists to treat and prescribe medications for certain common minor conditions such as diaper rashes, cold sores and heartburn. 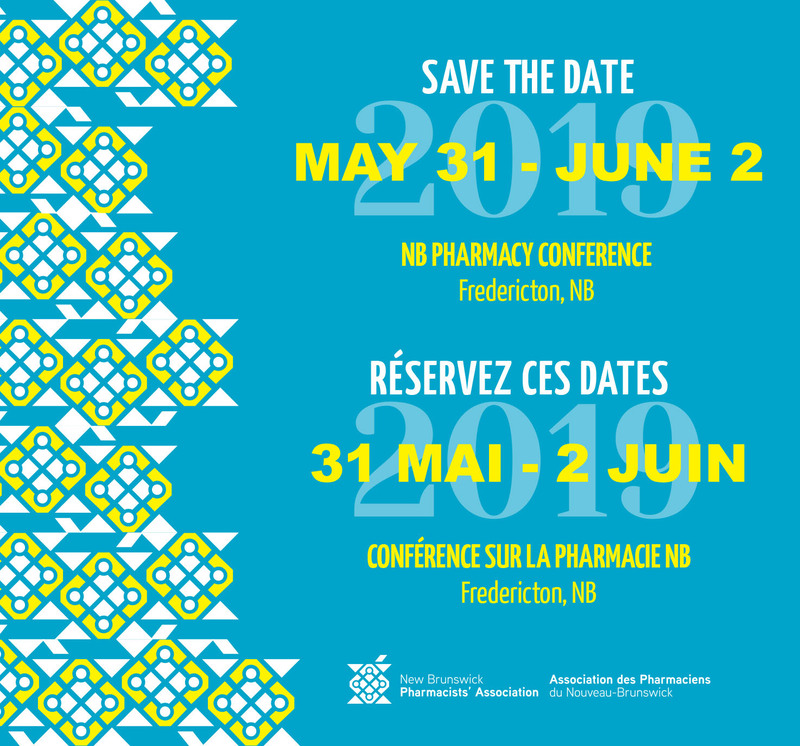 An overwhelming majority of New Brunswickers support pharmacists playing a greater role in delivering more health care services to patients. All it takes is one grapefruit to cause a potentially life- threatening reaction to some prescription medications. Many common over-the-counter medications, healthy foods, vitamins and even everyday spices can cause serious reactions when combined with certain prescription drugs.